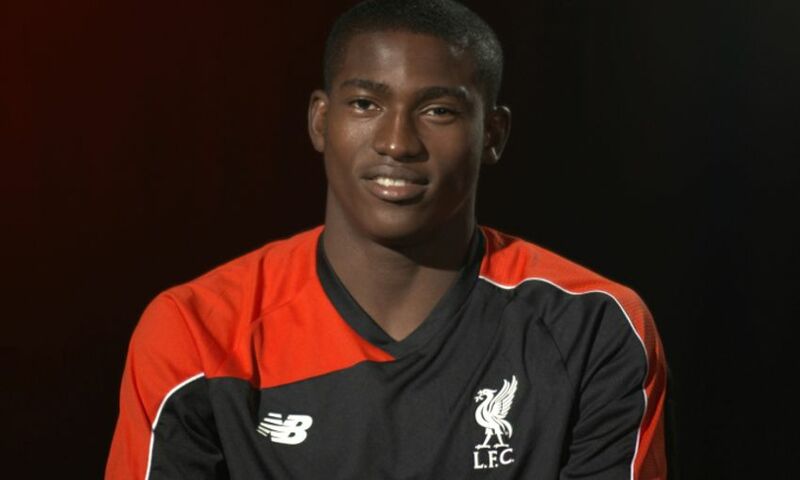 Taiwo Awoniyi will spend the duration of the 2017-18 season on loan at Royal Excel Mouscron. The striker, who signed for Liverpool in August 2015, joins up with the Belgian side following the beginning of their league campaign on Sunday. Awoniyi spent last term with NEC Nijmegen, for whom he scored three goals, having previously embarked on a loan stay at FSV Frankfurt in Germany.